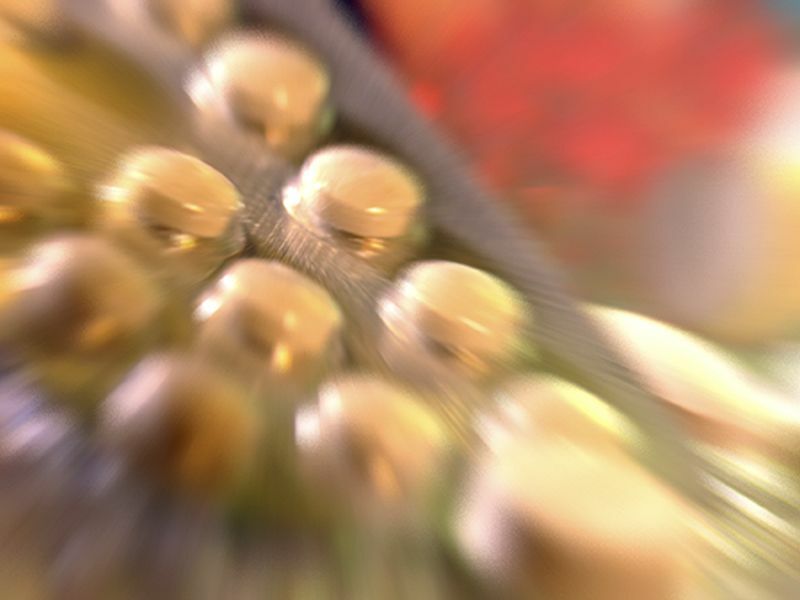 Peter Ueda, M.D., Ph.D., from Karolinska University Hospital in Stockholm, and colleagues examined the correlation between SGLT2 inhibitors and serious adverse events of current concern in a register-based cohort study. Data were included for a propensity score-matched cohort of 17,213 new users of SGLT2 inhibitors and 17,213 new users of GLP1 receptor agonists. The researchers found that compared with GLP1 receptor agonists, use of SGLT2 inhibitors correlated with an increased risk for lower-limb amputation (incidence rate ratio, 2.7 versus 1.1 events per 1,000 person-years; hazard ratio [HR], 2.32; 95 percent confidence interval [CI], 1.37 to 3.91) and diabetic ketoacidosis (1.3 versus 0.6; HR, 2.14; 95 percent CI, 1.01 to 4.52). SGLT2 use was not associated with increased risks for bone fracture (15.4 versus 13.9; HR, 1.11; 95 percent CI, 0.93 to 1.33), acute kidney injury (2.3 versus 3.2; HR, 0.69; 95 percent CI, 0.45 to 1.05), serious urinary tract infection (5.4 versus 6.0; HR, 0.89; 95 percent CI, 0.67 to 1.19), venous thromboembolism (4.2 versus 4.1; HR, 0.99; 95 percent CI, 0.71 to 1.38), or acute pancreatitis (1.3 versus 1.2; HR, 1.16; 95 percent CI, 0.64 to 2.12). "The findings should be interpreted in the context of limitations of observational studies and the uncertainty of the effect estimates," the authors write.